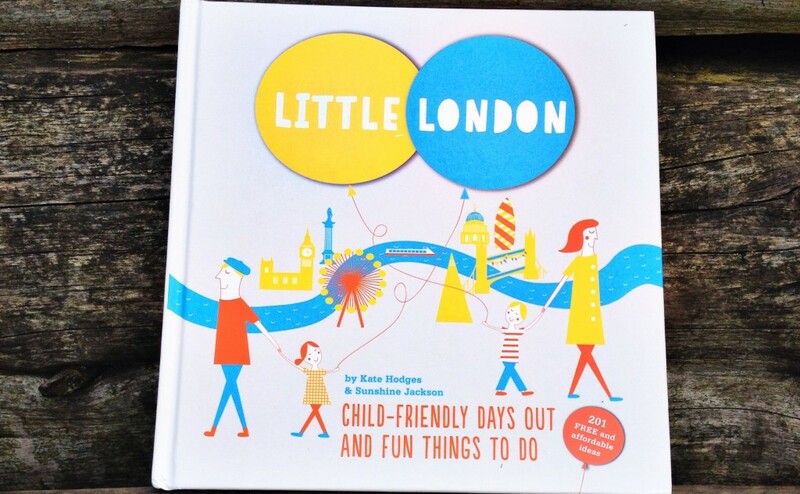 Little London – Now In a Gift Shop Near You! It’s so rewarding when you walk into one of your favourite places and discover they’re stocking your book. I’ve just found out that the Museum of Childhood, The Design Museum, and The Museum of London all have Little London on their giftshop shelves. I’ve been visiting these places for many years, and it’s a real buzz to know that my work is sitting there on display for visitors to pick up and browse (and maybe even buy).